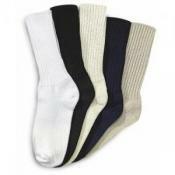 Wigwan Encore sock is a soft cotton casual/athletic sock with a ribbed leg.It is available in an array of colors. Great as a crew or a rolled cuff. 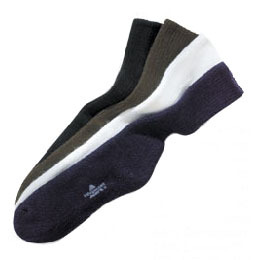 Includes a looped toe seam and a stay up 2x2 true rib leg. You can always trust Wigwam quality and a great value.